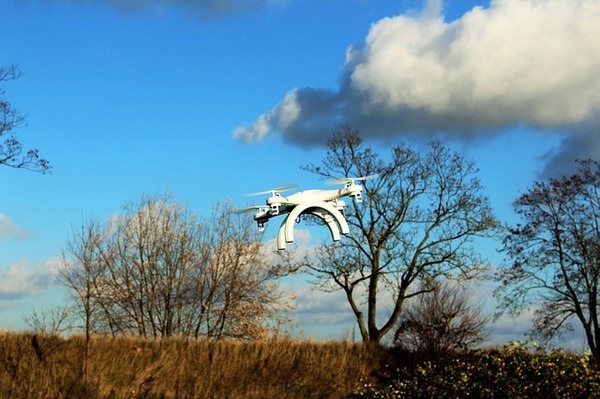 Unmanned Aerial Vehicles, also known as UAVs or drones, have slowly made their way into commercial industries after becoming popular as recreational “toys”. Though not widely used, commercial drones are definitely generating interest amid a broad range of businesses, from construction and agriculture to filmmaking and security. As the opportunity for drone use expands, drone manufacturing companies are striving to improve the technology and expand the opportunities for commercial drone usage in the future. Working together with these companies, business insurers are also moving forward, expanding and enhancing their drone insurance policies to keep up with these advancements. Drone technology developers have been working hand-in-hand with insurance companies to address the issues of safety and security that arise from commercial drone use. 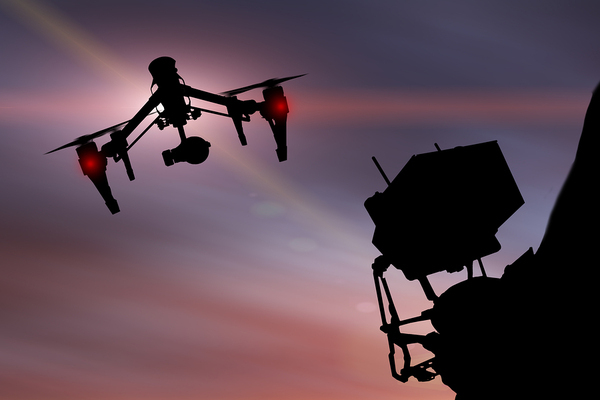 For insurance companies, involvement in commercial drone development has been a necessity, especially when it comes to putting together drone insurance coverage options. Since drone technology is so new and always changing, insurance companies have little drone history or real-life scenarios to draw from when putting together drone insurance policies. By observing developments in drone technology, insurance companies are able to get the information they need to create drone insurance policies that work for their clients. Commercial drone use is currently against the law, with only limited exceptions made by the FAA on a case-by-case basis. The FAA has been cautious with granting permissions to businesses that wish to use commercial drones primarily because of the safety and security risks that drones may pose. The primary safety issue with commercial drones involves their navigational system. All drones use a Global Positioning System, or GPS, which permits the operator to maneuver the drone horizontally and vertically. This same technology, however, also allows the machine to fly outside the range of the human eye. This creates a very real risk that your commercial drone could be involved in an accident with another type of vehicle such as another drone or a large aircraft. There is also the potential for the drone to injure a person on the ground or cause damage to personal property. The big issue with drone security is privacy. Privacy rights and the potential for those rights to be violated have become an even greater issue as commercial drones become more flexible and capable of navigating inaccessible areas. Outfitted with photographic equipment, commercial drones are able to collect data and capture images that could potentially violate the privacy rights of individuals and groups. As commercial industries begin to explore the many uses for UAV technology, the FAA and insurers are working closely with scientists, technologists and manufacturers who are creating and perfecting these innovative machines. While the quality and versatility of UAVs increases, insurance companies are also improving the quality of their drone insurance coverage, expanding it to cover more and more situations that companies may encounter.